The Pokemon fever is back! 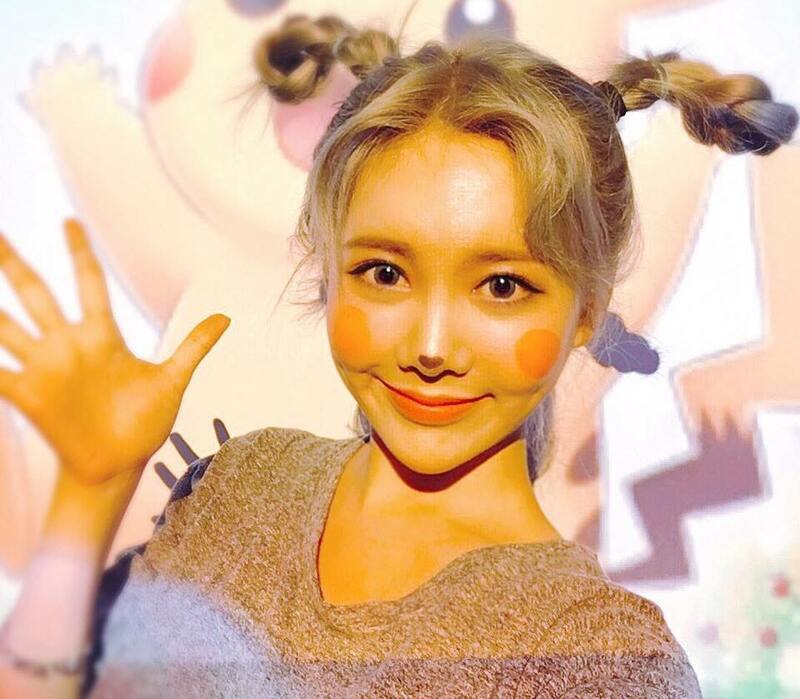 T-ara's Qri is also in, and if you have to choose one, who will you choose? 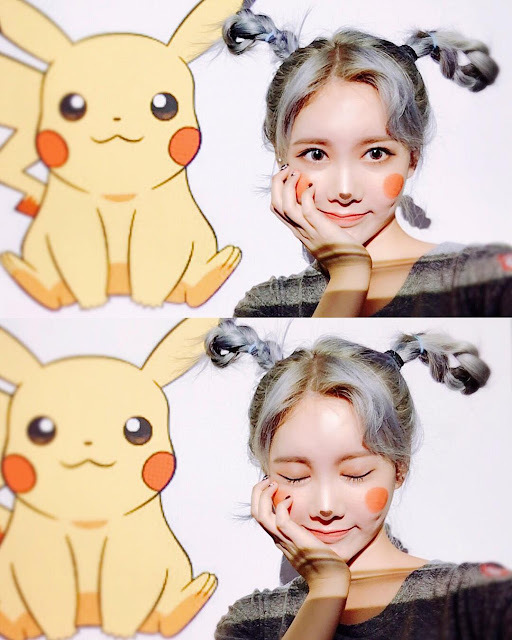 The Pikachu on the left or the Pikachu on the right? 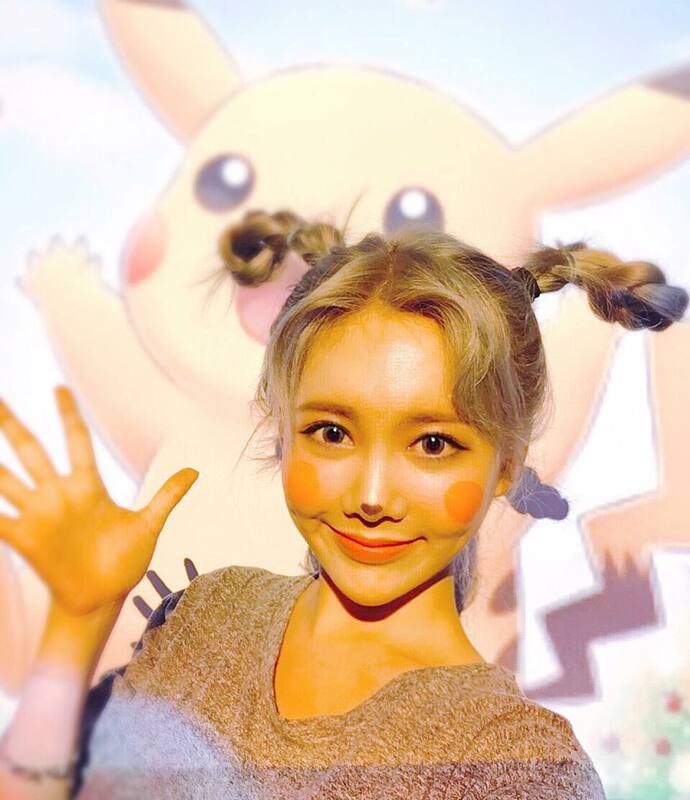 Check out Qri's cute selfies below.